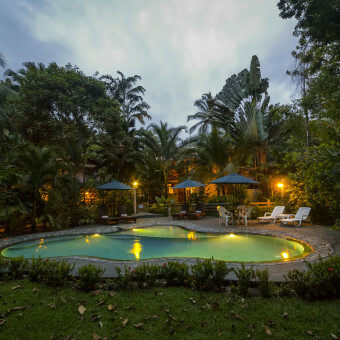 This beach & jungle resort and hotel offers beachfront accommodations in the pristine southern zone with acres of lush jungle, botanical gardens, fruit orchards and trails leading to a beautiful waterfall. 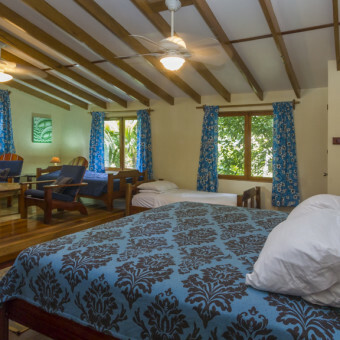 Organically placed around a tropical landscape are seven unique individually furnished rooms and a two bedroom villa. 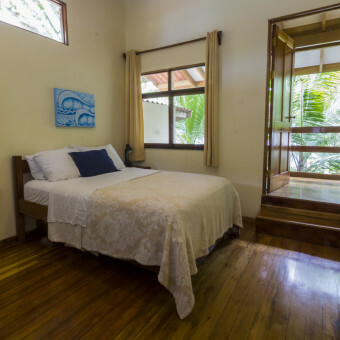 All the rooms are carefully designed to accommodate couples, groups of friends or families. 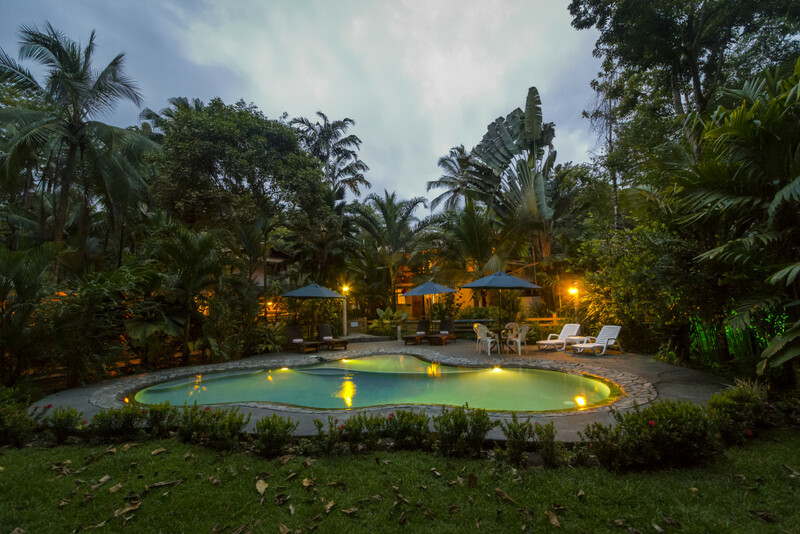 This beach & jungle resort and hotel offers modern beachfront accommodations in Costa Rica’s pristine southern zone with acres of lush jungle, botanical GARDENS, fruit orchards and trails leading to a beautiful waterfall. 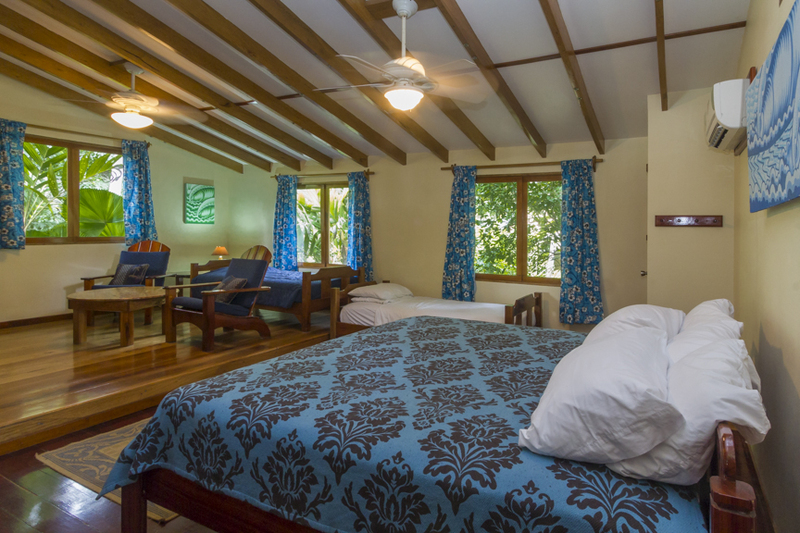 Organically placed around a tropical landscape are seven unique individually furnished rooms and a two bedroom villa. 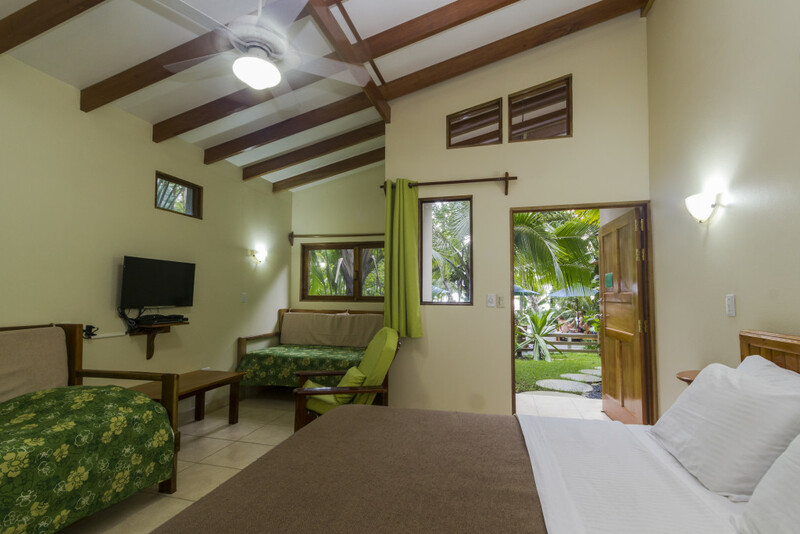 All the rooms are carefully designed to accommodate couples, groups of friends or families. 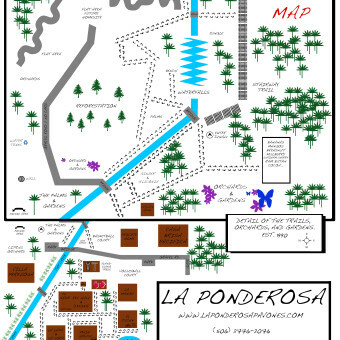 Our common areas make La Ponderosa the perfect location for hosting special groups, reunions or retreats. 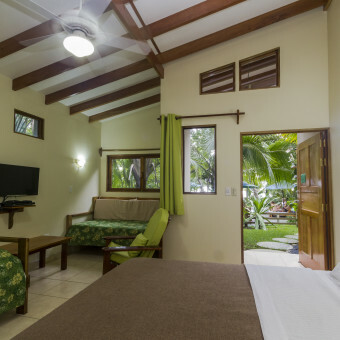 We have used our years of experience and installed all the amenities to insure that every guest leaves ready to come back and stay with us again. 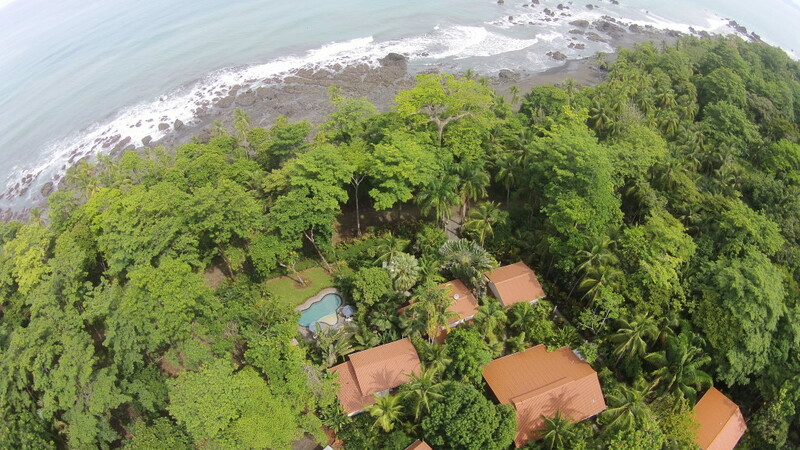 This hotel is the perfect destination for surfers and nature lovers. 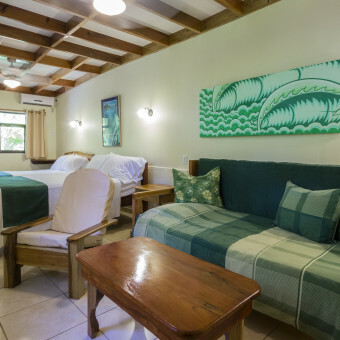 After surfing one of the longest point breaks in the world you can enjoy pure relaxation with a massage or lounging by the POOL while your lunch is prepared. 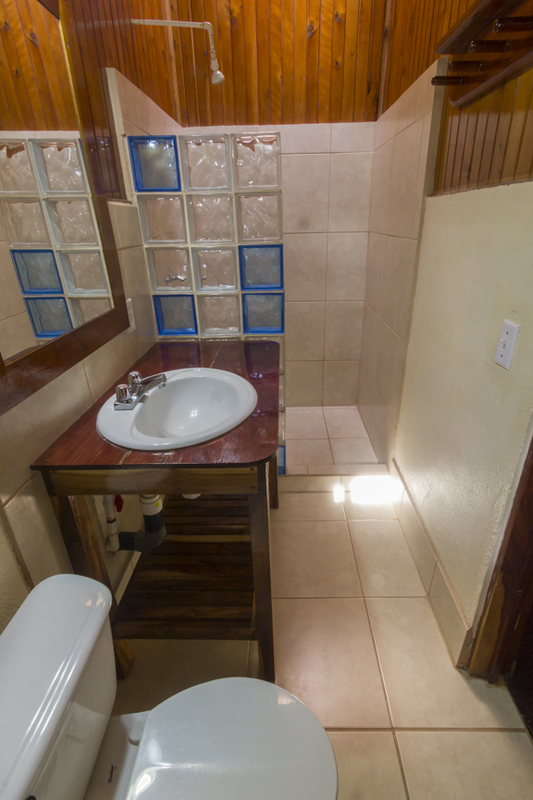 Our casual RESTAURANT is private, for guests only. Attached to the restaurant is a GAME ROOM. 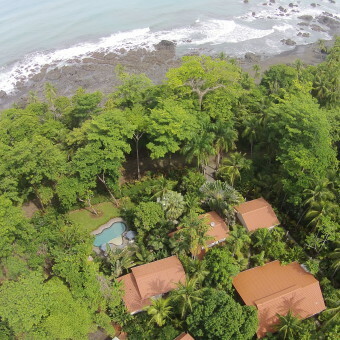 Pavones is located in the Golfo Dulce, home to world famous nature reserves. 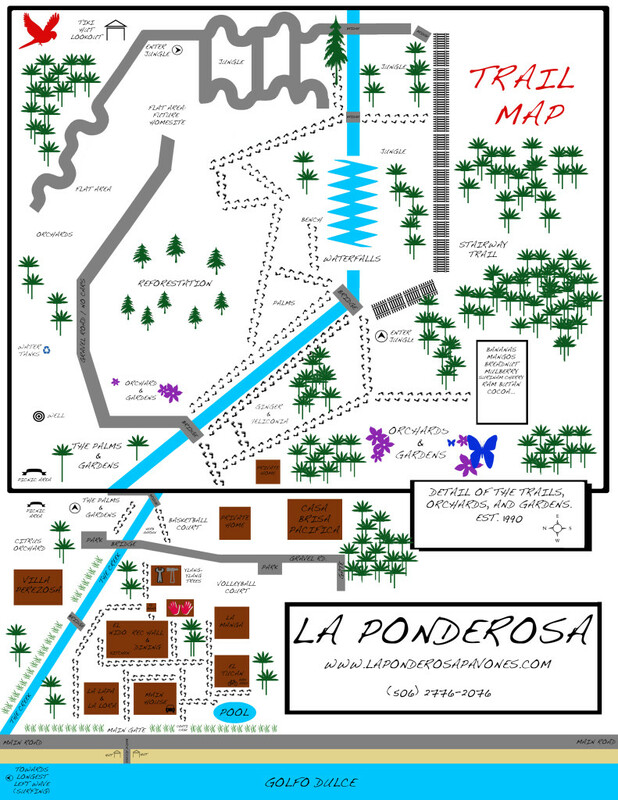 It is a great place to see wildlife. 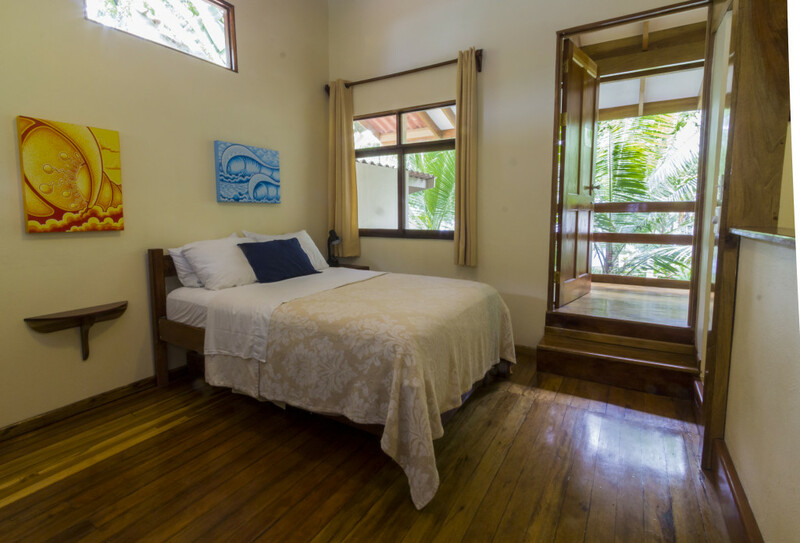 You won’t be disappointed when you wake up to the sounds of the waves and jungle. 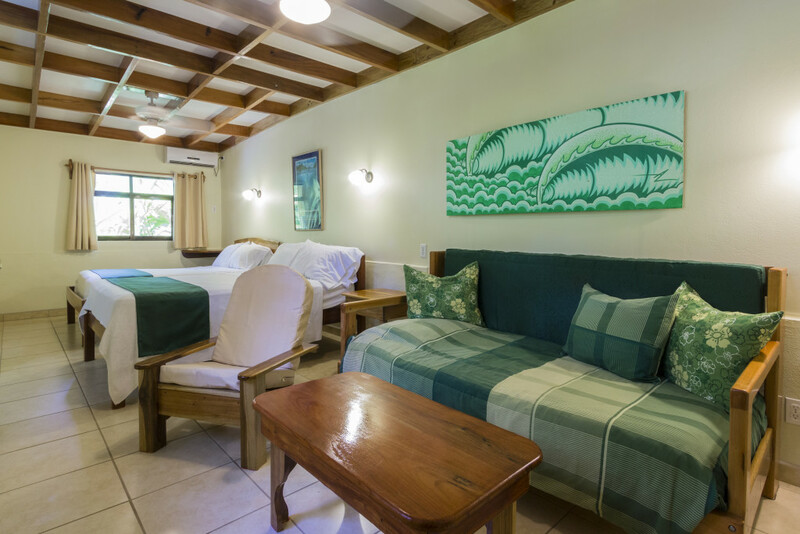 Rooms have AC, satellite TV, mini-fridge, safe, hot water showers and quality mattresses and linens. Seventh night is FREE! 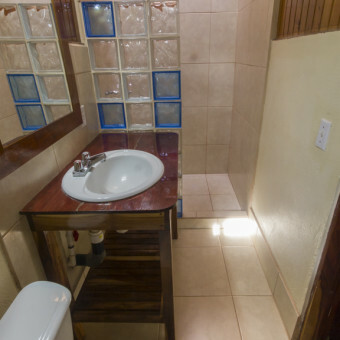 Special deals in October & November too.